It didn’t work in Afghanistan, so let’s do it in Mexico. Eric Alterman's weekly media-roundup and Reed Richardson's take on the "60 Minutes" Benghazi debacle. 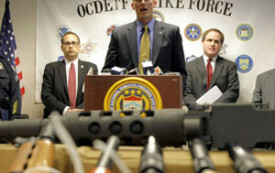 With the right continuing to clamor against gun control, we should remember their greatest recent PR victory—keeping the ATF from stopping Mexican gun-trafficking. 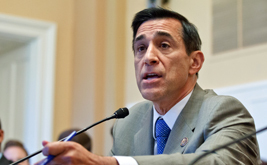 A blockbuster piece of investigative reporting has shredded the central claims of Darrell Issa’s investigation.